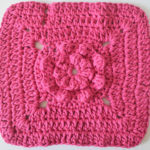 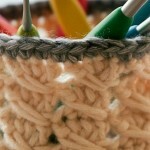 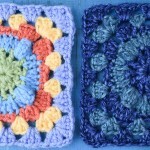 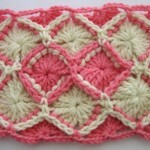 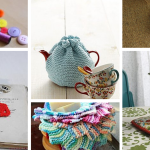 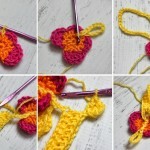 Free Crochet Granny Square: The Pattern You Didn’t Know You Needed! 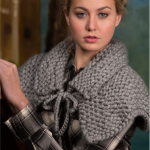 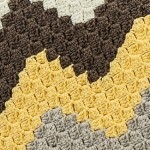 Free Pattern: Feisty Fox Blanket from Yarnspirations! 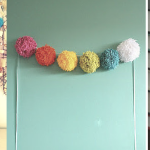 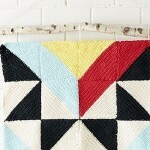 Free Pattern: Boho Wall Hanging from Yarnspirations! 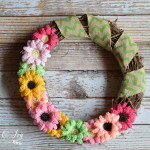 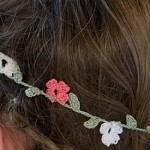 Free Pattern: Elegant Floral Headband from Red Heart!